Are you waking up each morning with an aching sore jaw? When you take a bite, does it feel like your jaw is lopsided a little bit? If so, you might benefit from Dr. Gabriel realigning your bite. Over time the alignment of your teeth can have problems. Common reasons for this are tooth shifting, overcrowding with wisdom teeth or missing teeth no longer holding back the surrounding teeth. 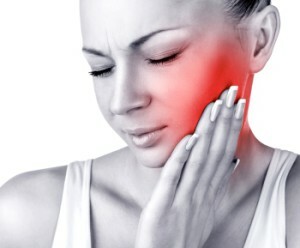 At our Bayonne NJ dentist office we can properly and gently adjust your bite to get rid of that nagging sore jaw causing you suffering. This will give you an evenly distributed bite with no unfortunate pressure causing pain on your mouth. The adjustment will make sure your teeth meet properly and help you avoid future dental issues that can happen from ignoring a misaligned teeth. If you have loose or shifting teeth, come visit our NJ dental office for a consultation. Patients who grind their teeth or clench them are also at risk for having misaligned teeth and pressure causing pain in their mouth. You don’t need to suffer from tooth pain or gum pain any longer. We can fix those sensitive teeth and let you smile pain free again after treating this very easy to solve oral problem. We have the great technology to quickly and gently align your bite and protect your teeth from being pre-mature loss. 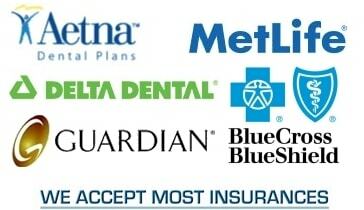 Schedule an appointment to come to our Hudson County office today.